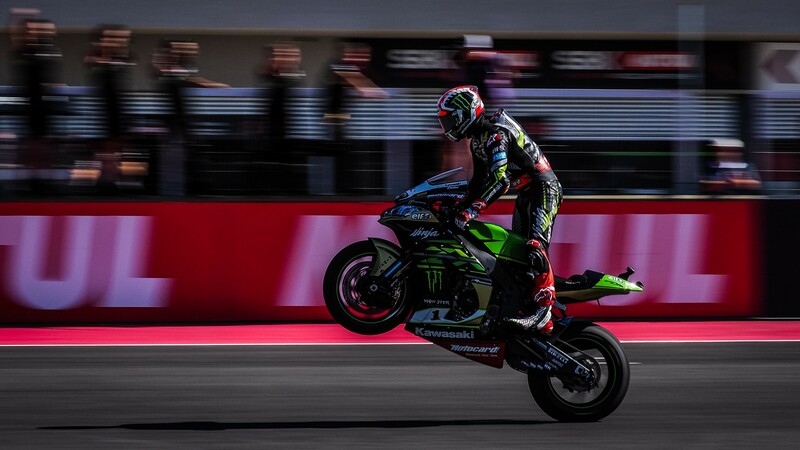 Most WorldSBK championships, most race wins, most podium finishes… 2018 has been an unbelievable year for Jonathan Rea (Kawasaki Racing Team WorldSBK). It seems like not a round goes by without the Northern Irishman writing his name into the history books in one way or another. 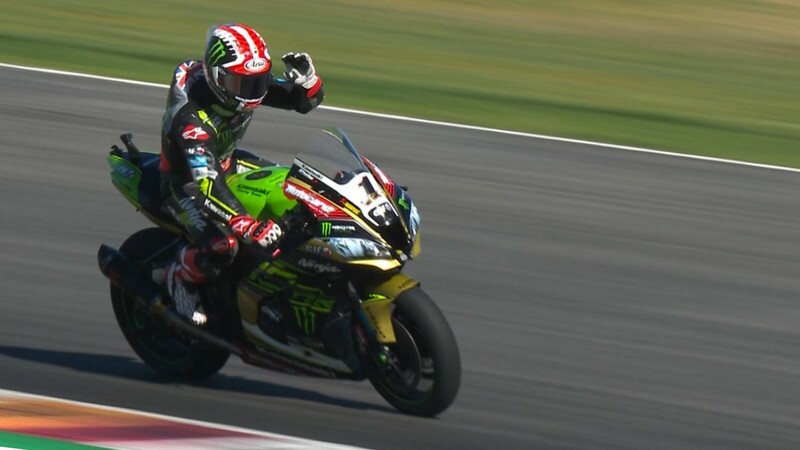 At the Motul Argentinian Round, Rea did it again. 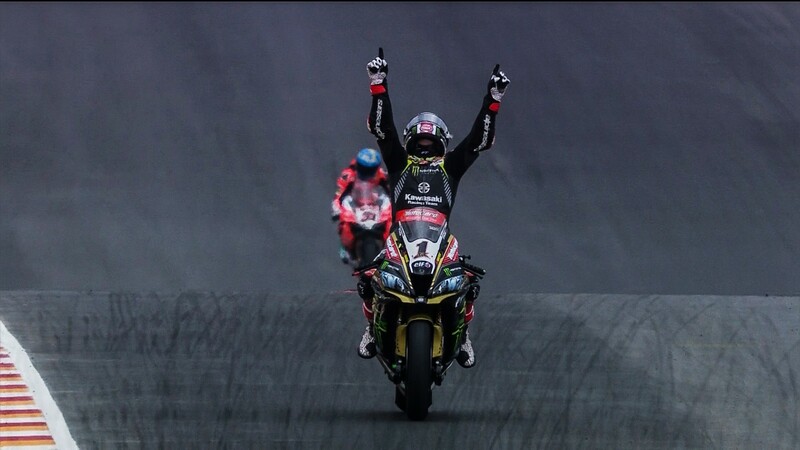 Thanks to his astonishing double at the brand-new Circuito San Juan Villicum, the four-time champion reached another milestone in MOTUL FIM Superbike World Championship history: ten consecutive race wins. Before the Kawasaki rider came along, no one had managed to go further than nine. Colin Edwards first raised the bar to nine in 2002, culminating in the famous Showdown at Imola. 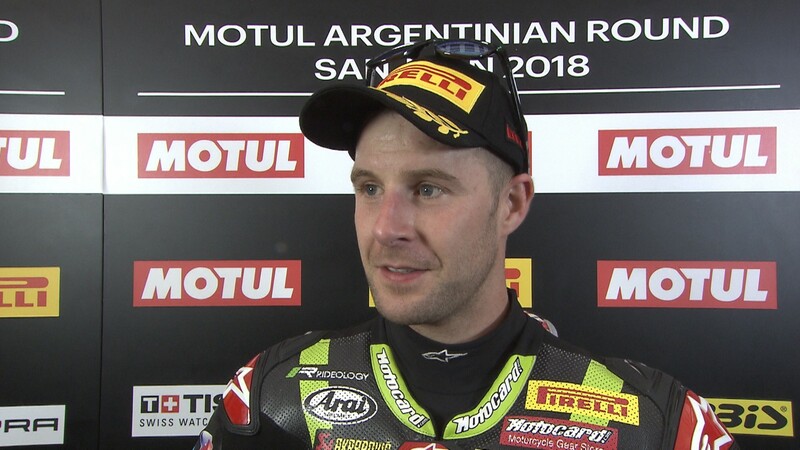 The American won the last nine races of that season to claim his second World Superbike championship. A few months later, Neil Hodgson took the first nine victories of 2003, all but putting his name onto that year’s trophy. But neither managed to make it to that elusive ten - not even Rea himself, whose previous best streak was the five wins he achieved in 2017. With just one round left, Rea faces the opportunity to cap off an incredible season in even more amazing fashion. Two records are now in his sights. First, the overall point tally for a season which is already in his name since last year when Rea gathered an incredible 556 points. Sitting on 520 with two races left, that record could fall with two podium results. Second, the Northern Irishman will have the chance to match or even surpass one of WorldSBK’s early icons. Doug Polen won 17 races in his 1991, taking at least one victory at each one of the 12 circuits on the calendar bar one. 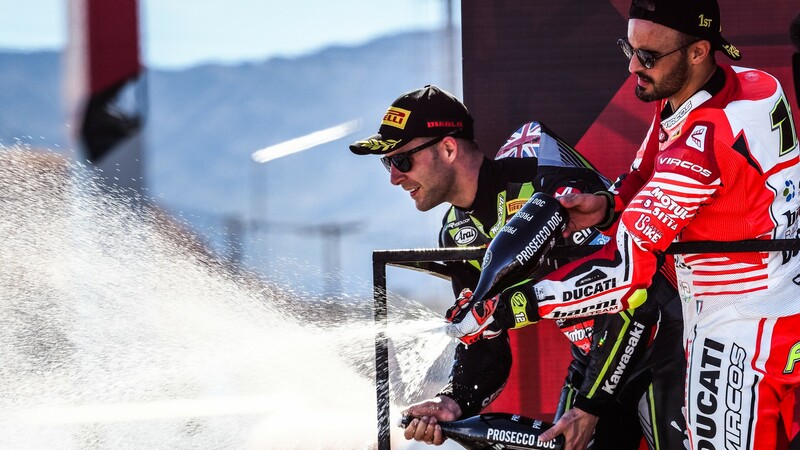 Rea has met the chequered flag in first position on 16 different occasions this season, so a sixth successive double would hand him one of the few records not already in the 31-year-old’s possession. Time will tell if that stratospheric figure can be reached, but what is already sure is that few seasons can boast as many historic moments as this one. 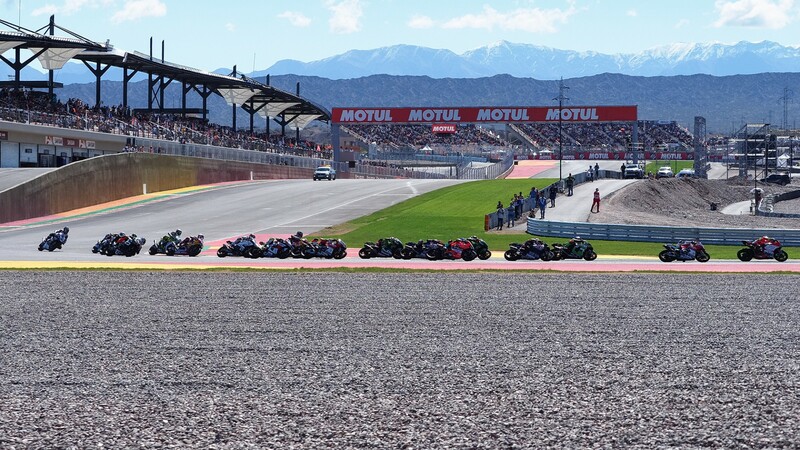 Relive them all OnDemand thanks to WorldSBK VideoPass.